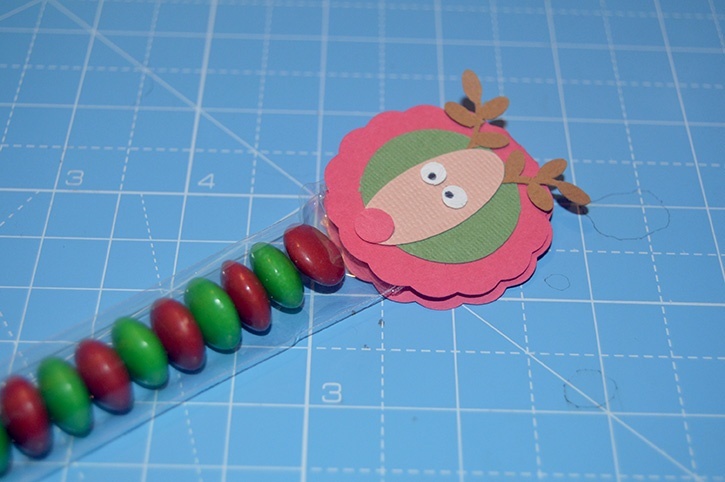 These reindeer candy toppers are fun to put together. 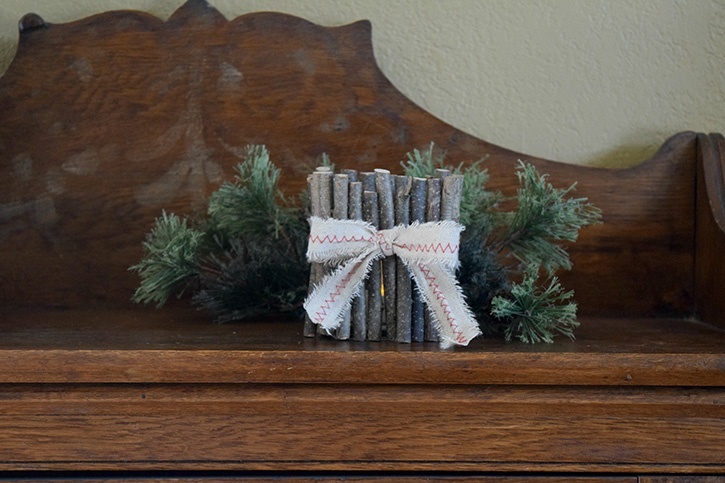 They can be made for gift giving, stocking stuffers or as a craft project at your next holiday gathering - giving friends a fun candy take-away! 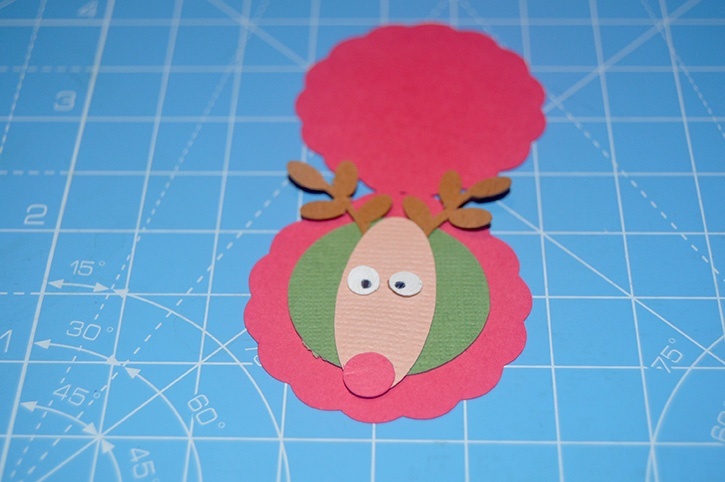 Free PDF file of "reindeer pieces"
Either download the free PDF of the reindeer pieces and cut them out, or using colored paper and a personal cutting machine, cut out your topper pieces. 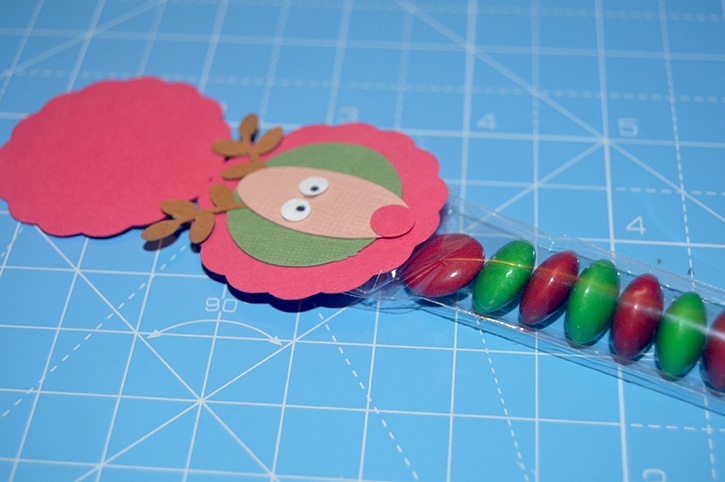 Fill the treat bag with colored candies and set aside. 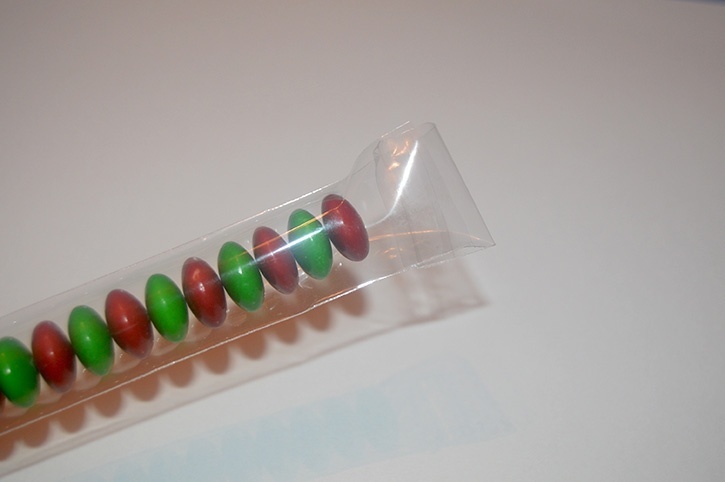 Tip: when inserting the colored candies into the treat bag, slip in a piece of paper. 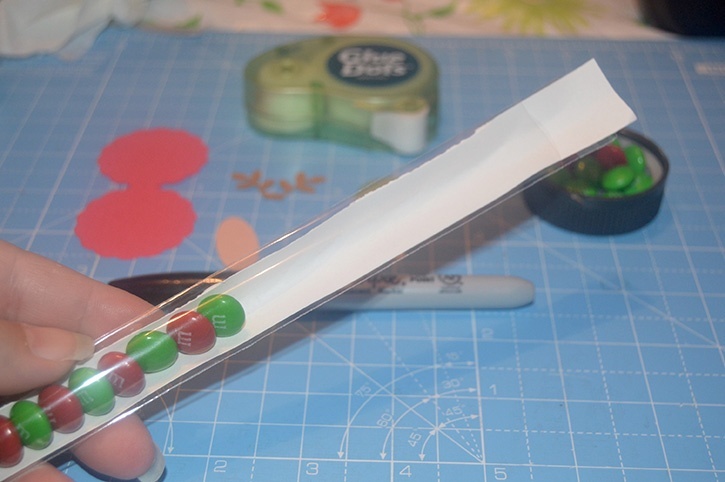 This paper helps guide the candy and makes the work easier. 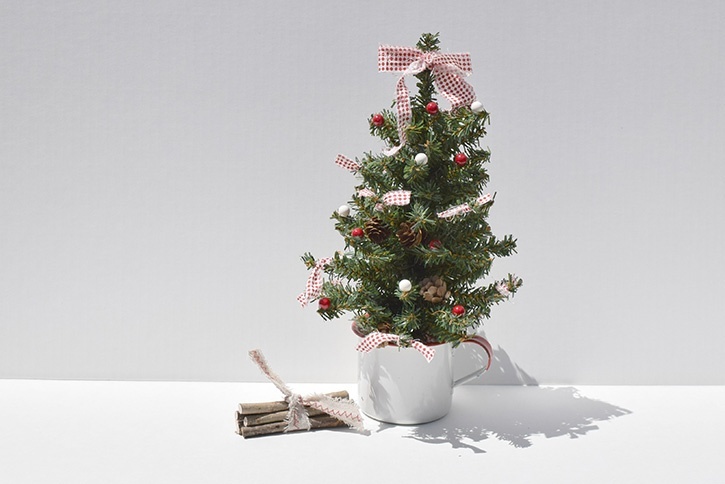 Do not fill the treat bag to the top, leave room to attached the topper. 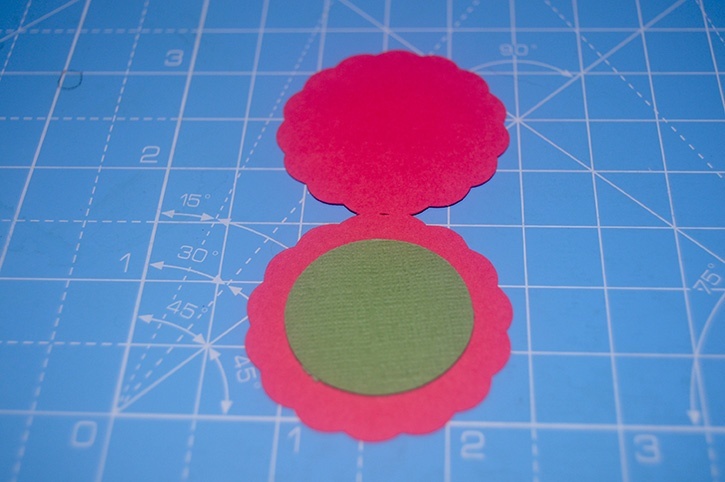 Apply Mini Dots to the green circle. 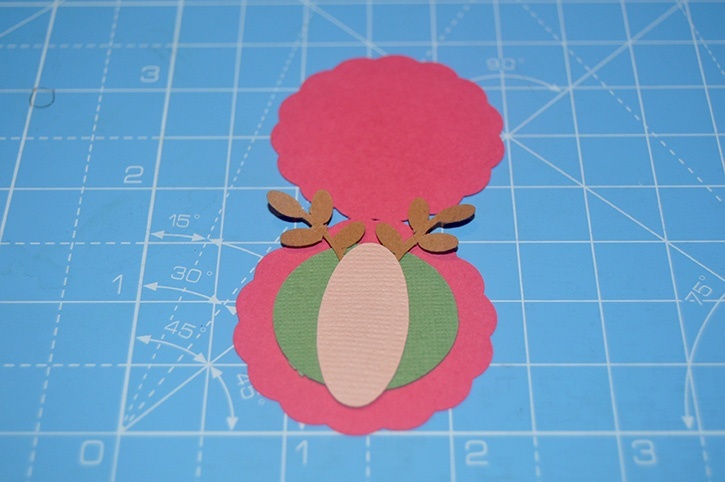 Attach to the red base. 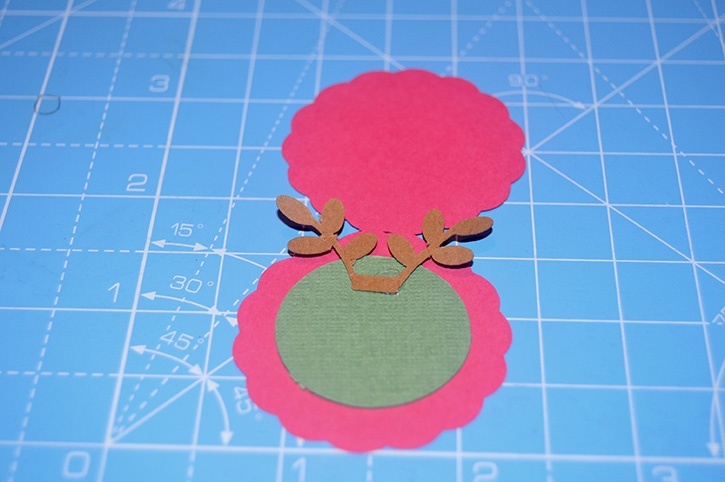 Use Mini Dots to attach the antlers to the top of the green circle. 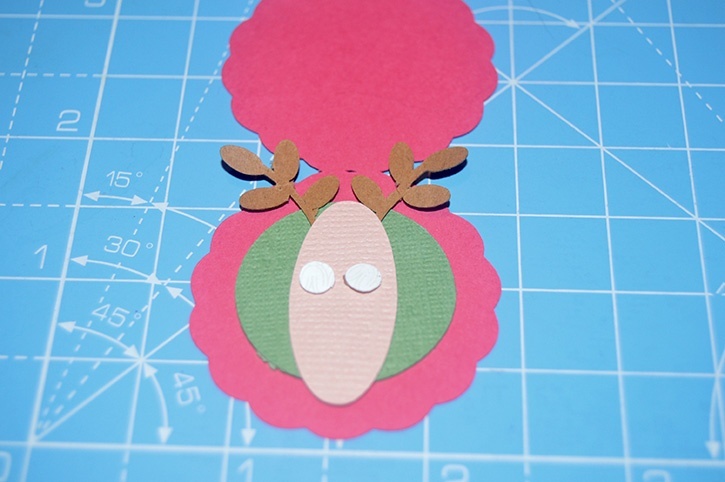 Place the tan face over the antlers with Mini Dots. 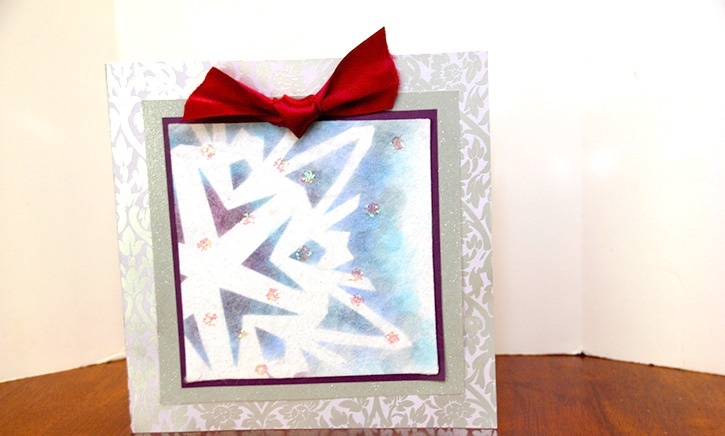 Adhere two eyes to the face with the small white circles and Mini Dots. 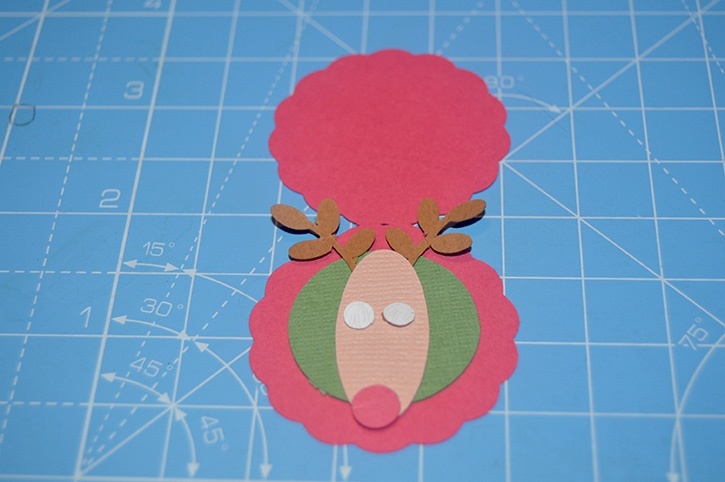 Attach the red nose at the end of the face with Mini Dots. Use the black marker to make pupils in the center of the white pieces. 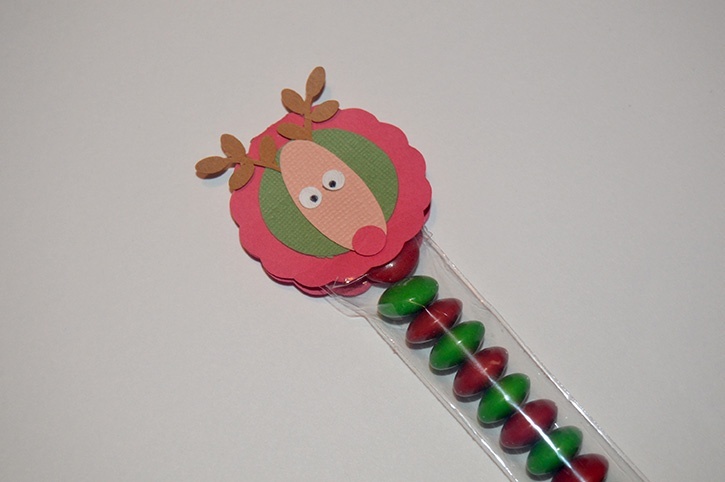 Attach the finished design to the filled treat bag top using Mini Dots. 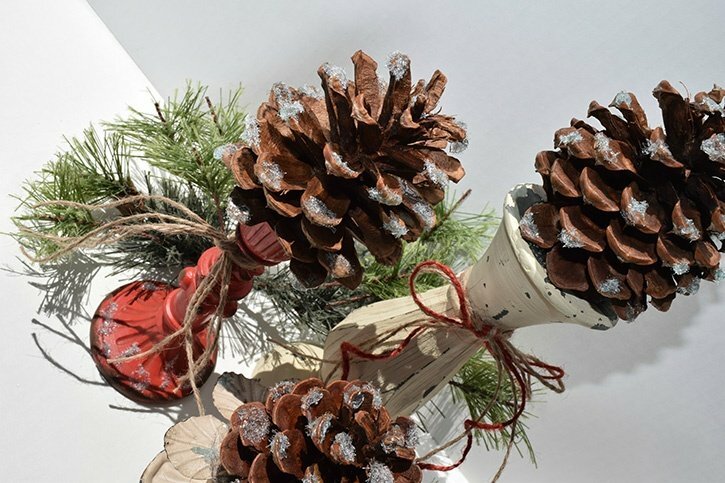 Close the topper and adhere shut. 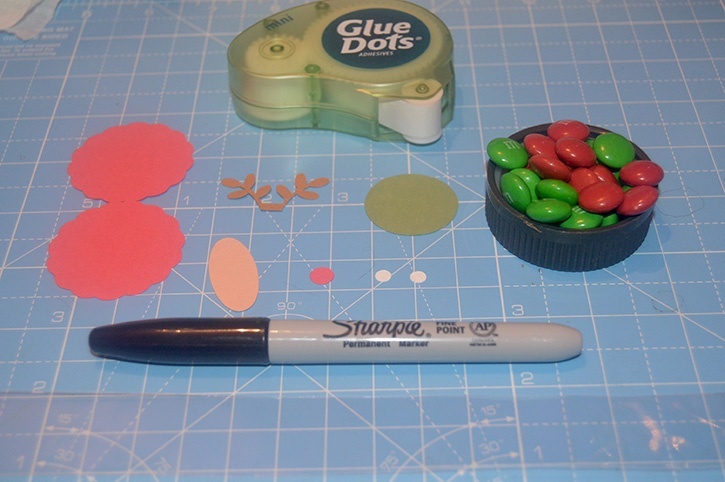 If the pieces of paper seem small to work with, use a tweezers to aid in your handling of them. 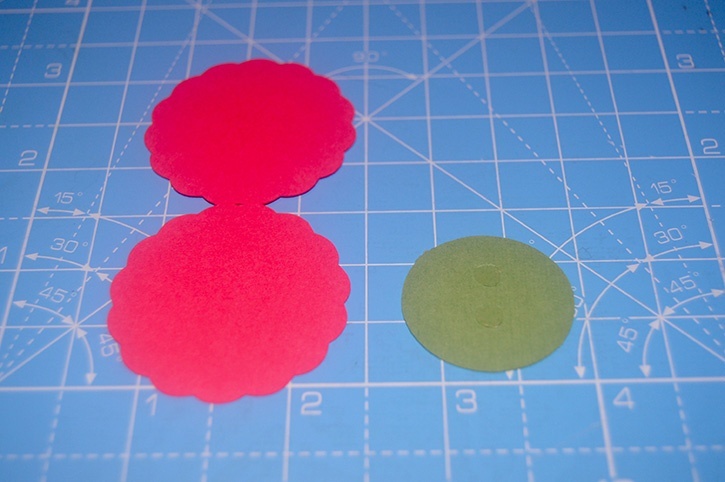 Cut multiple pieces of each shape. Have parts ready for children to work with. Replace paper eyes with google eyes for a dimensional effect.